Summertime is upon us and in full effect! One of the hottest I felt in a long time. There are so many fun things to do in the summer. I love all of the outside activities and holidays! Camping, Memorial Day, Fourth of July, Labor Day, barbeque, water sports, and the list goes on. 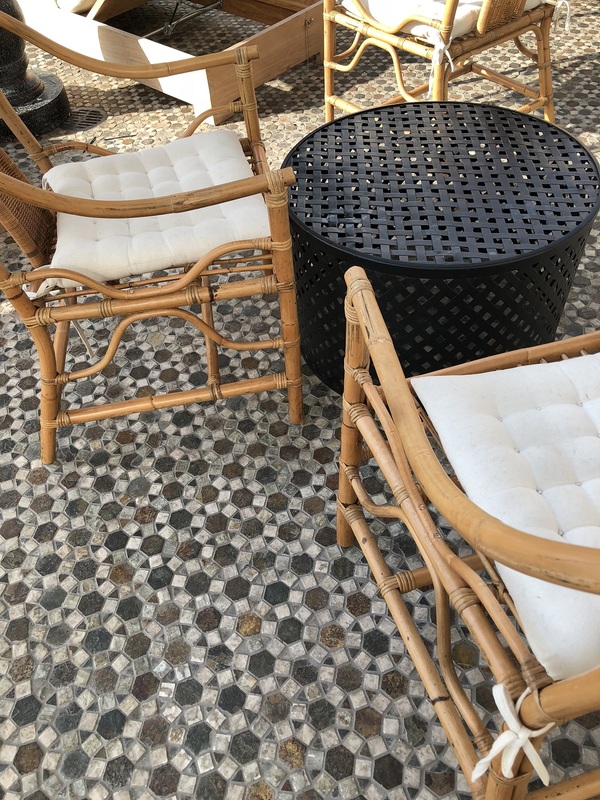 On the top of that list of the things I love to do the most in the summer is sit out on a patio with a cool drink and fellowship with friends. Nashville has an abundance of places to visit to accomplish just that! 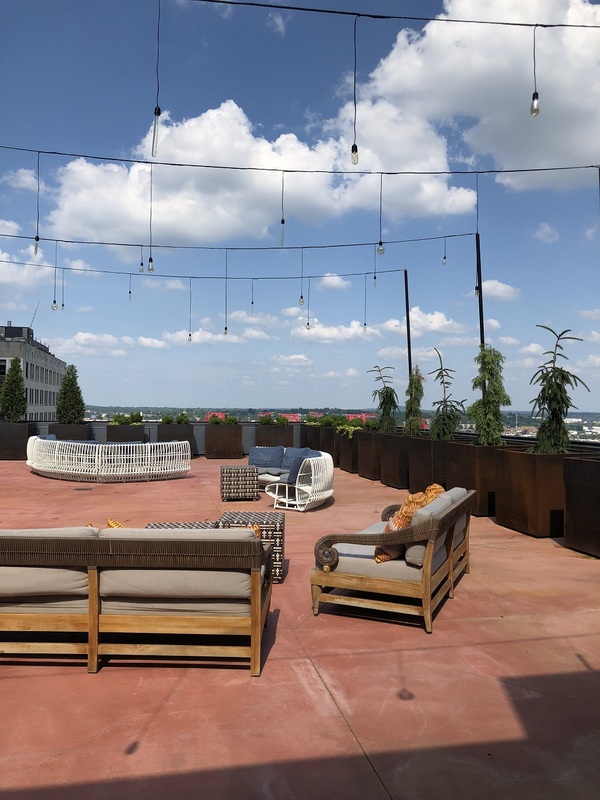 We are lucky enough to work for a firm that encourages us to experience some of the most beautiful spaces in the city. Nashville has some of the most splendid spots in the land, especially for entertaining. 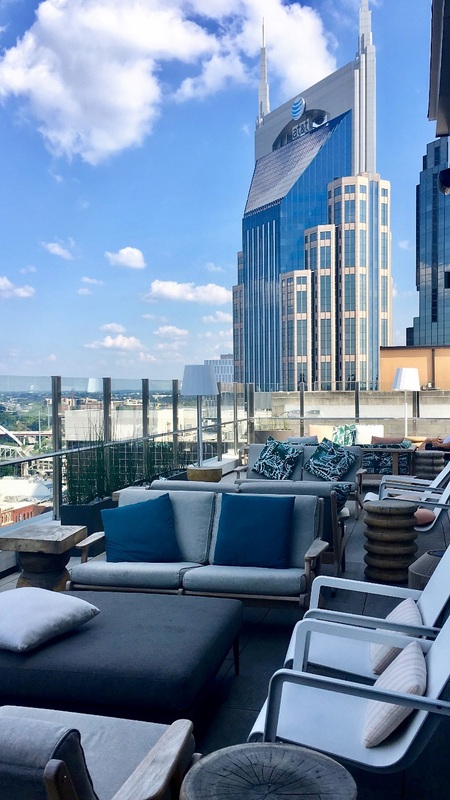 Patios seem to be the landing spot for most Nashvillians, but, for me, rooftops reign supreme. In the last decade, there has been a construction overhaul throughout the entire city. The sky line has been graced with beautifully reconstructed updates that rival any major metropolitan areas. One of which is the newly constructed L27, located in the Westin Hotel. L27 offers a luxurious poolside experience with jaw dropping views. There is a glass enclosed swimming pool surrounded by lounge chairs and private cabanas. 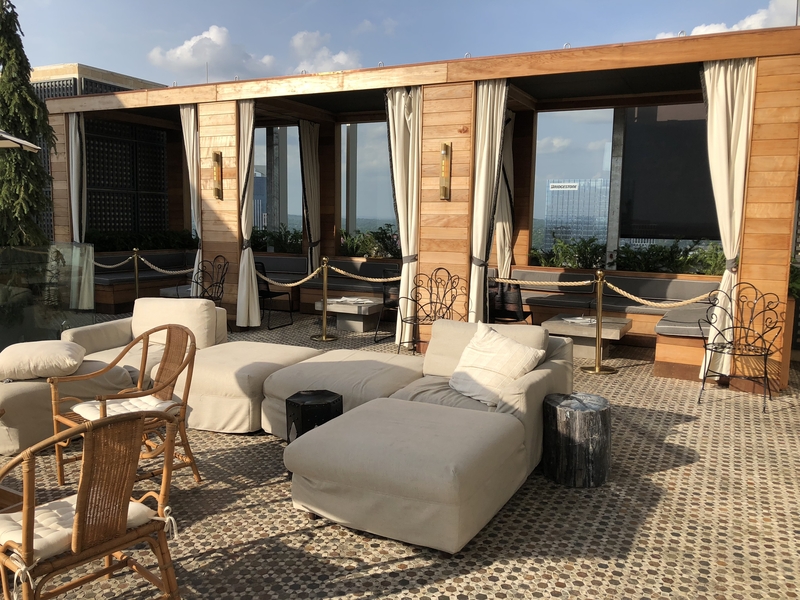 The mosaic tile extends from the interior to the exterior leading to a stairwell that continues to the 28th floor where guests can get an even better view of the city and relax on the cushy sofas. 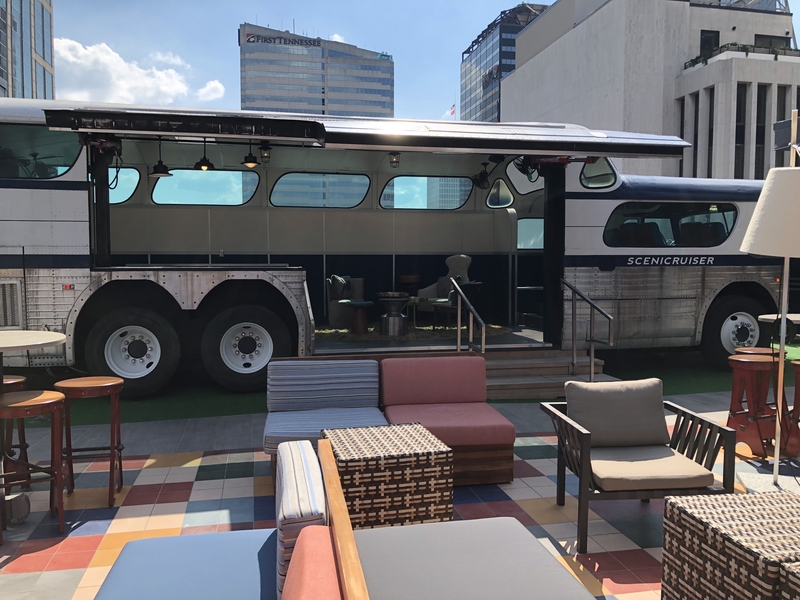 Another amazing rooftop venue and my personal favorite is the Rare Bird located in downtown Nashville at the Hotel Noelle. This is one of the newer boutique hotels that have opened this year. The Rare Bird sits a top the 12th floor and is 1750 square feet. 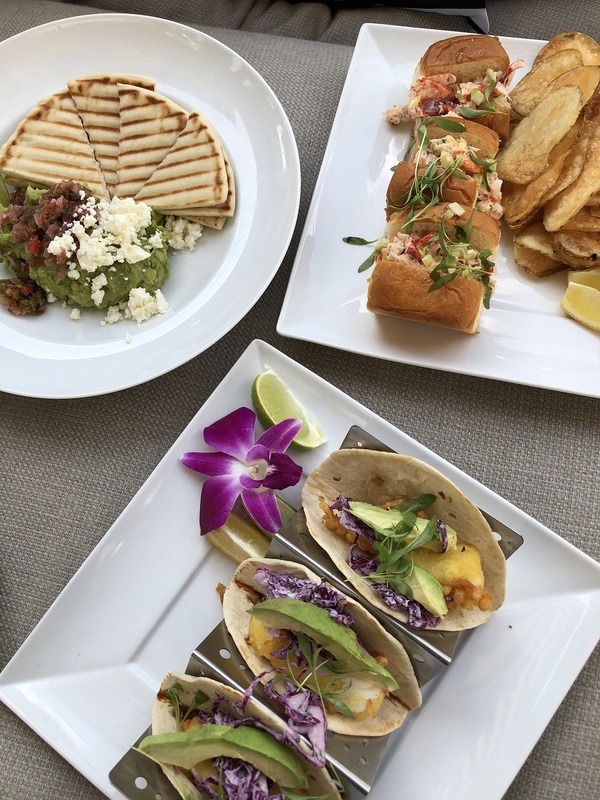 The limited menu features cold dishes only, including oysters, ceviche, and a charcuterie tray. 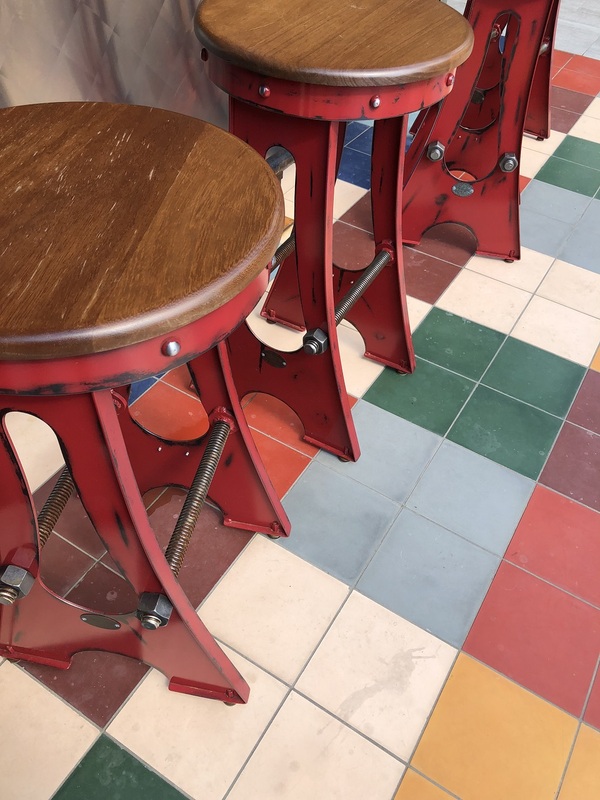 There is also a full bar that offers several craft cocktails, beer, and wine. 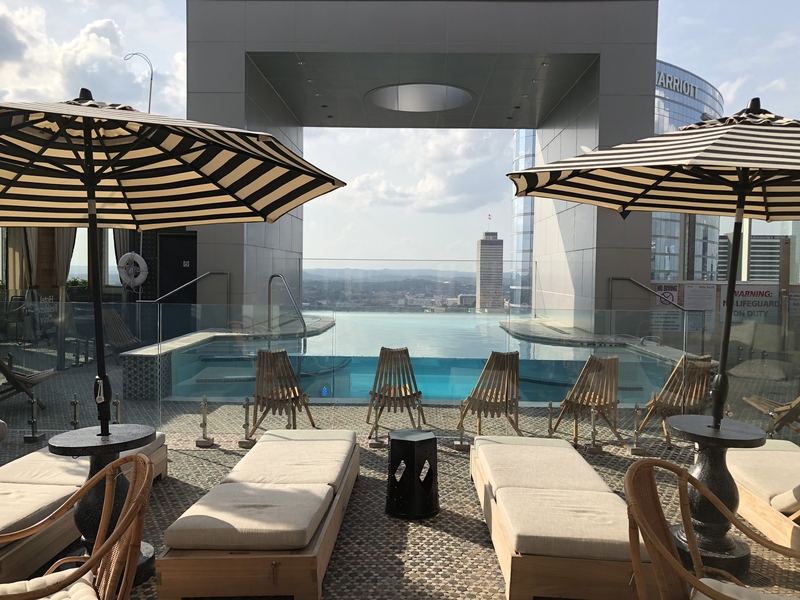 You can catch views of the Cumberland River, Nissan Stadium, and the famous AT&T tower, better known as the Batman building. 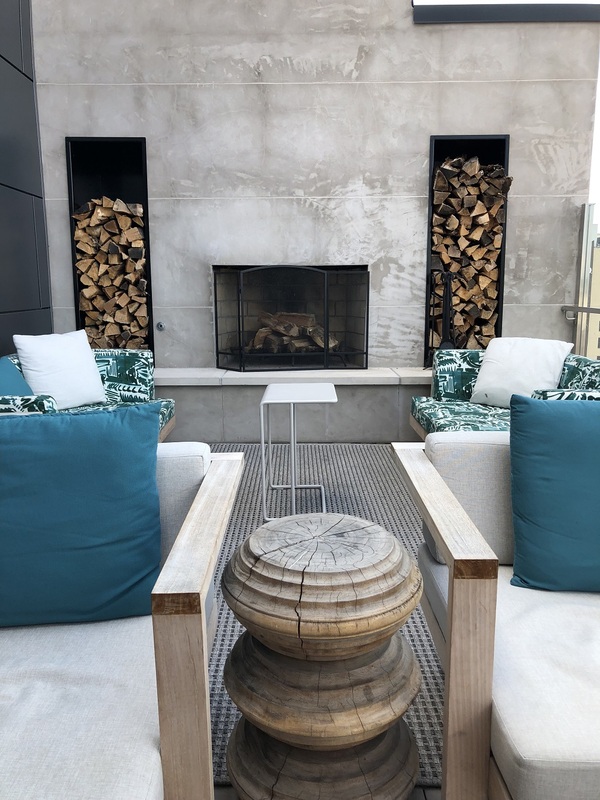 Among the most notable details are the two outdoor fireplaces on opposing ends of the rooftop. It’s lovely. It inviting. 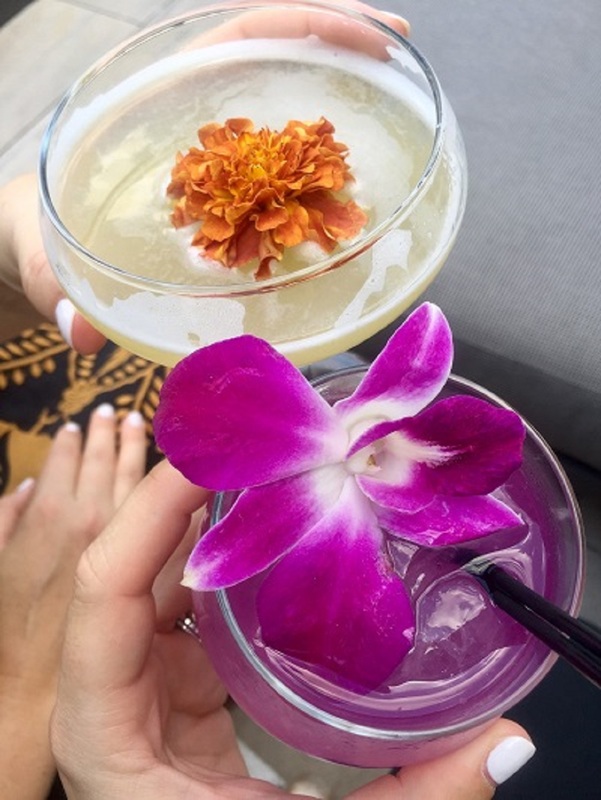 It’s the perfect way to spend an evening for a romantic date night or relaxing with friends. 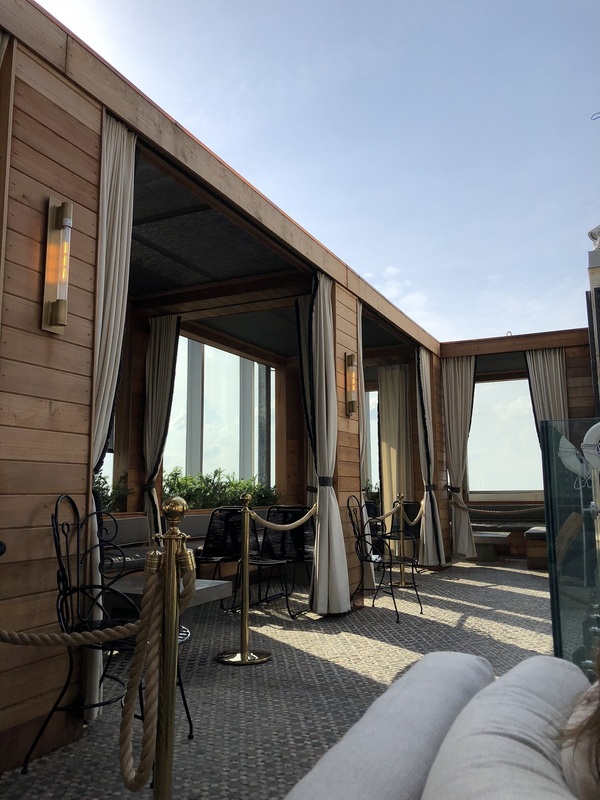 Last on this list of favorites, but most certainly not least is the rooftop lounge at the Hotel Bobby. 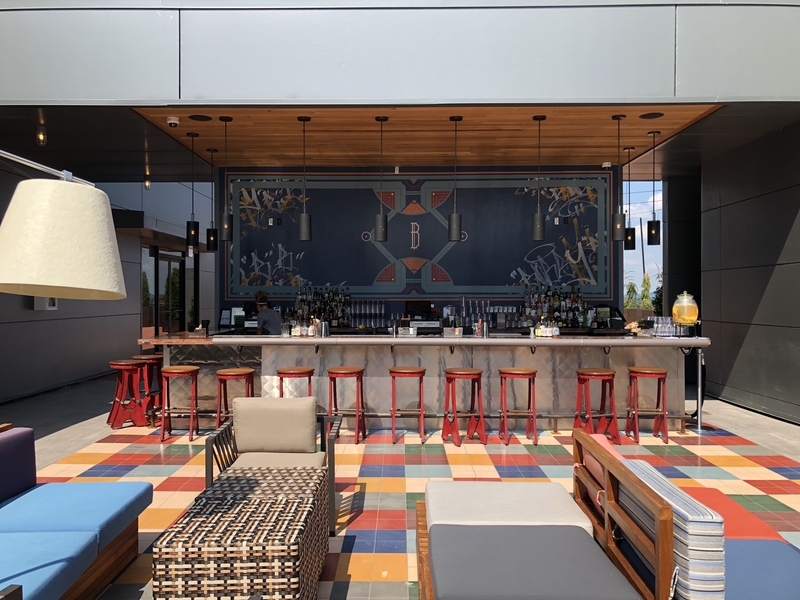 This vibrant boutique offers a rooftop experience that will blow you away. It’s retro and modern all at the same time. But, by far, the 1956 Scenicruiser bus steals the show! You can sit in the driver seat and literally be on the edge of the world. 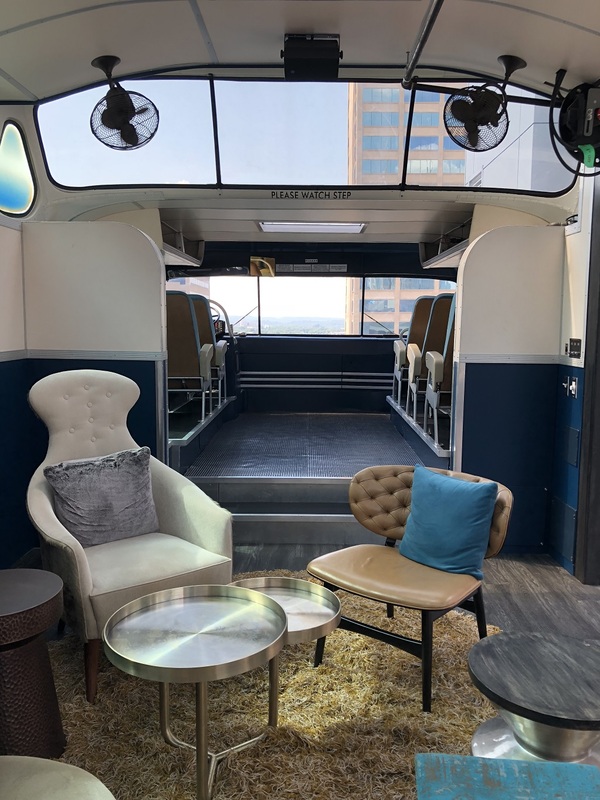 The entire bus has been completely gutted to accommodate the beautiful lounge seating with a perfect skyline view. 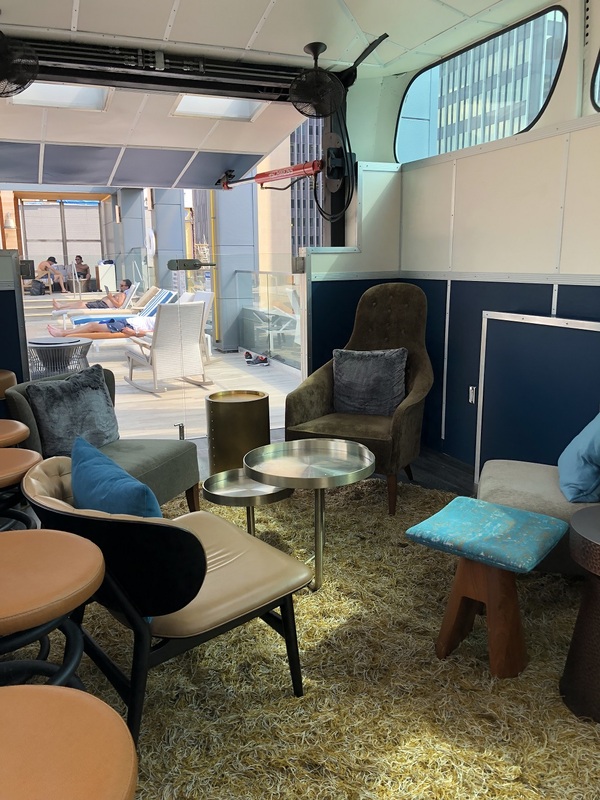 Beautifully designed, and quite comfortable, this rooftop lounge bar lends itself to any mood that may strike. Summer will be over soon, so get out and adventure while you can. 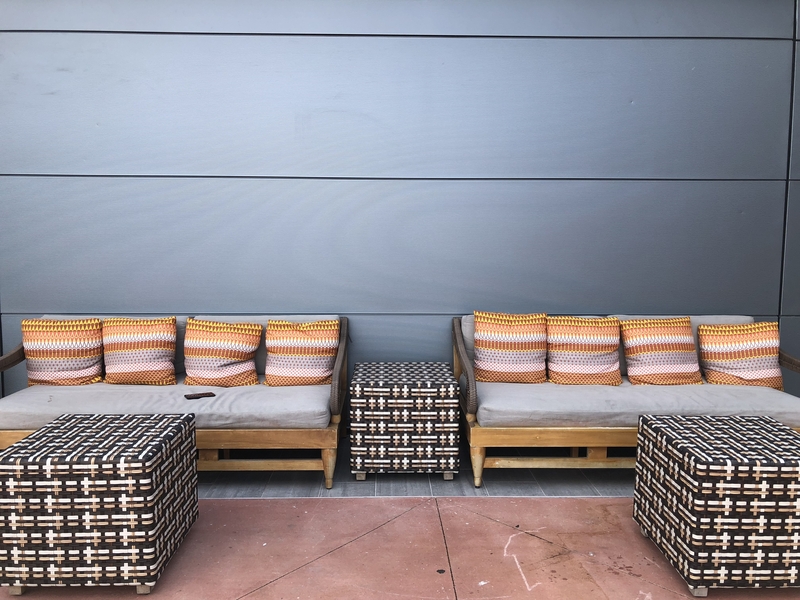 Be sure to get out to some of these amazing outside spaces. You won’t be sorry! What are some of your favorite outside spaces? Let us know!